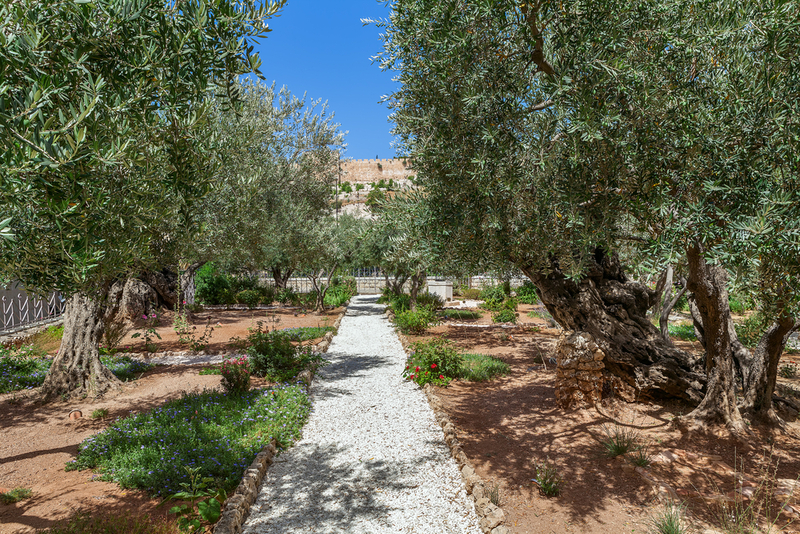 In mature olive trees, it’s extremely important that caretakers engage in regular pruning. Doing so helps to keep the tree healthy and maintain vegetative growth, leading to higher yields and more consistent harvests. It also helps to maintain the tree’s skeletal structure, contain the size of the tree, manage light penetration and air circulation, control diseases and pests, eliminate dead wood and more. Tools used for olive tree pruning are basically the same as any other kind of pruning; shears and saws are common, and it is important to have the proper safety equipment, like gloves and goggles. Professional pruners usually prefer using pruning shears that have shock absorbers to reduce the strenuous nature of the activity. Pruning is usually performed between the end of winter and when the tree flowers, though in milder climates pruning may begin during the winter. In cold climates, though, pruning during the winter could risk permanent damage to the tree because of the possibility for frost damaging the leftover tissue. Whenever you decide to prune a tree, it’s important to consider just how intense of a pruning it needs. Factors to take into account include the age of the plant, its crop load, the fertility of the soil, the water availability and the length of the growing season. The more intense the cutting, the stronger the plant’s vegetative response will be. Therefore, it’s a better idea to engage in more intense pruning on older trees and trees that are low in vigor. In most cases, trees are pruned once a year. While less frequent pruning will reduce some costs of labor and tools, regular pruning does have a lot of health benefits for the trees that could increase the overall yield over time. Of course, many olive tree growers have different pruning philosophies that they have developed in their years of experience. There is no “one size fits all” formula for olive tree pruning. For more information about pruning olive trees and the olive products that we sell, contact My Olive Tree today.